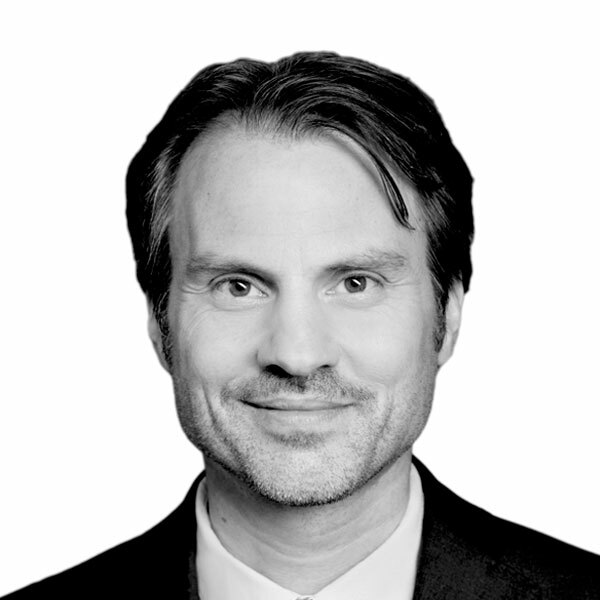 Carsten brings over 18 years of experience in Real Estate Asset Management to the firm. He is responsible for asset management of the residential platform. Prior to joining Round Hill, Carsten was responsible for the Third Party Management of Vitus Group, managing a residential portfolio of about 20,000 units. Before this, he was COO for an international investor where he managed a mixed real estate portfolio. He has also previously acted as an advisor on portfolio transactions. Carsten holds a master’s degree in Architecture from TU Berlin and a degree in Real Estate Transaction Advisory from EBS. He is a Fellow of the Royal Institution of Chartered Surveyors.